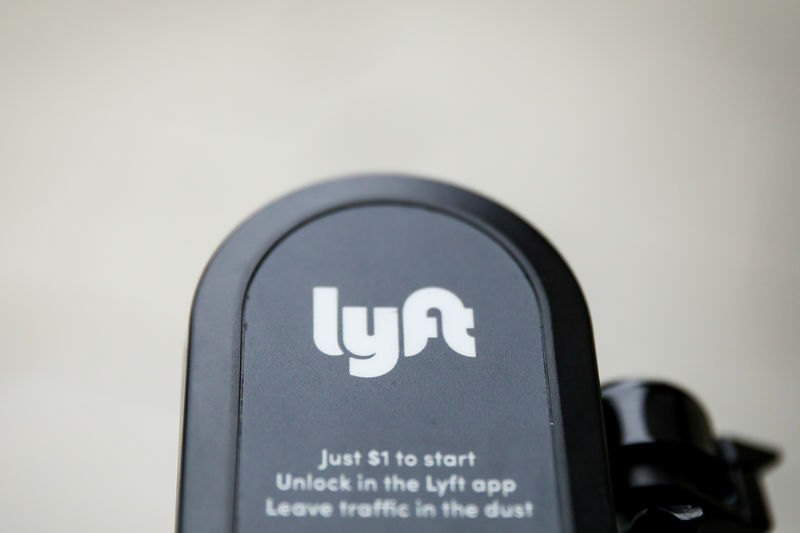 Investing.com – Shares of Lyft (NASDAQ:) tumbled midday, hitting an all-time low earlier in the session, as investor attention turned to rival Uber. Lyft was down 6.5%. The stock fell as low as $62.28 earlier, the lowest level for shares since the company on March 29. Sentiment on the ride-sharing company has been waning since its debut and further soured on talk that Uber’s much-anticipated IPO prospectus could be filed as early as tomorrow. Uber shares could hit the market in May, Briefing.com reported. The stock has been volatile, bouncing after reports that Carl Icahn had sold out of the company, but also that Citron was boosting its position. Lyft is off about 19% from where it first opened on the Nasdaq in the high $80s.